Tag Archive | "Vehicle Manufacturers"
OE parts maker Bosch has agreed to compensate U.S VAG Group diesel car owners and used car dealers in the fallout of the emissions scandal. The agreement follows a class action from a number of people affected. The company has agreed to pay out on 2.0l engines fitted to VW and Audi vehicles and 3.0l engines, which were also fitted in some Porsches. The total of the settlement comes to US $327.5m. In a statement, the company stresses that it doesn’t acknowledge the facts as alleged by the plaintiffs, nor does it admit liability. “Upon careful consideration of all relevant aspects, we have in this case decided to enter into a settlement agreement. Bosch is currently undergoing the biggest transformation process in its company history. We wish to devote our attention and our resources to the transition in mobility and in other areas of activity”, said Dr. Volkmar Denner, Chairman of the Management Board of Robert Bosch. The settlement requires approval by a judge in the U.S. Once a hearing has gone ahead, those involved will be informed of their rights and options. It is proposed that the Court considers final approval of the settlement agreement in early May. Neil Pattemore – The Spectre of type approval for many more aftermarket parts looms large but is it safety issues or the VMs lobbying politicians that drive this change? Let’s talk about Europe. 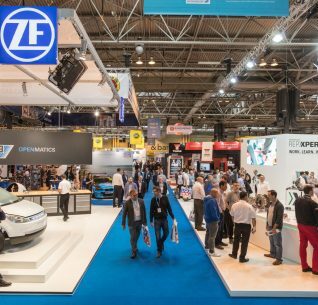 Recently the aftermarket’s offer of replacement parts has come under threat from draft European vehicle type approval legislation in Brussels. This draft legislation contains proposals aimed at ensuring that vehicles continue to comply with their original type approval requirements throughout their life, by approving replacement parts to ensure that they function to the same standard as the original parts used when the car was originally manufactured. You might argue that the MOT test is there to verify that a vehicle and its systems continue to work correctly, that it’s safe and secure, with acceptable emissions levels, but this is not how TA parts and components would be checked. To be fair, there are some key replacement parts that already need to be type approved. You’ll know most of them: windscreens, tyres, headlamps, catalysts, DPF’s and brake parts. These are all marked with an ‘E’ mark to show that they meet type approved requirements (the number after the ‘E’ denotes the EU Member State where the type approval was conducted – e.g. 11 is the UK). However, the legitimacy of the ‘E’ marking is the responsibility of the workshop that fits the part – who if challenged, needs to be able to show an audit trail from their parts supplier back to the original manufacturer’s certificate to prove that the part is legitimately type approved. For just about every other part or component of the vehicle, many of which are not so easy to inspect, there is no current requirement for ‘E’ marking or any form of direct assessment. If a part is replaced and the vehicle remains safe, secure and roadworthy, it is perfectly acceptable. 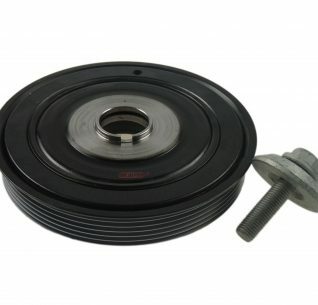 It is not that the aftermarket has stopped offering quality parts and components – in fact it is just the opposite – there is probably more competition and choice of quality parts than ever before, but that simply being able to offer various parts and components is now coming under threat, even when some parts or components are of a higher specification than the vehicle manufacturer’s original parts. 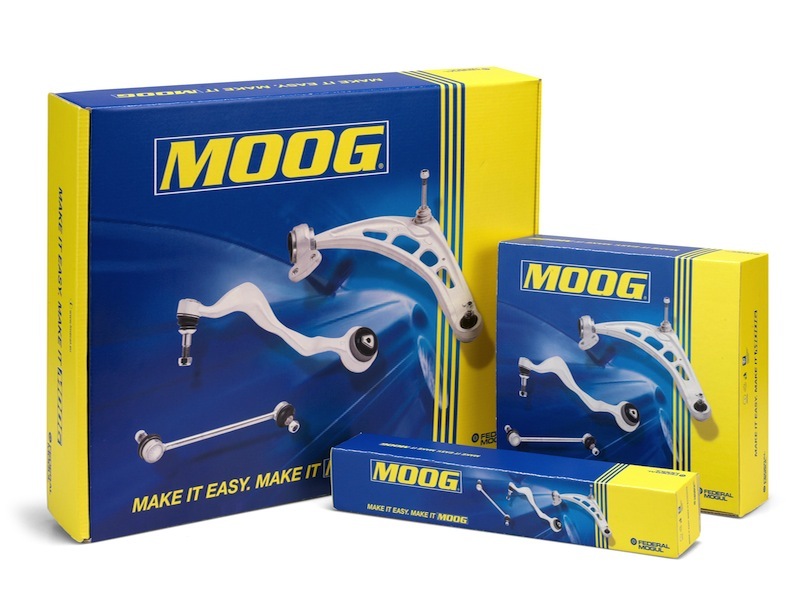 OEM parts and components are made to a price, not necessarily the highest possible specification. The background to this issue is partly coming from the vehicle manufacturers who consider that although they are subject to type approval, aftermarket parts are not and this is deemed unfair. It is also emanating from ‘L-Category’ legislation – which is motorbikes, where there is a wish to control the (unregulated) replacement performance parts but in doing so can also impact the emissions, noise or safety of the bikes. Meanwhile, VMs conduct ‘whole vehicle type approval’ which includes all parts and components fitted to the original vehicle, for the aftermarket this is much more difficult and expensive – each replacement part would have to be tested for each of its applications, meaning not only finding examples of the actual vehicles, but also the test centres that can conduct the type approval testing. This creates a real threat to the aftermarket parts suppliers, who at best will have to comply with significant and burdensome type approval test requirements, but there is also a significant cost attached to this process. The result will be fewer and more expensive parts. Critically, there is a huge question over the ‘proportionality’ of this proposal – there is little evidence that aftermarket replacement parts and components create any significant safety or emission issues. Additionally, if they did not fit and work correctly, then the vehicle would not function or perform correctly and may fail an MOT. The claim is that by type approving aftermarket replacement parts it creates a level playing field between the vehicle manufacturers and the aftermarket parts and components suppliers, but I don’t see it that way – the European legislators seem to have been swayed by arguments from the VMs that the type approval of replacement parts is necessary – but this seems to ignore the point that the vehicle manufacturers have the most to gain and that it will ultimately be the consumer who suffers through having a reduced choice of more expensive replacement parts. To enforce this type approval requirement, there is a proposal to conduct ‘market surveillance’ on replacement parts and components, although it is not yet clear exactly how this may be conducted, there have already been ‘dawn raids’ on parts distributors in some European countries. 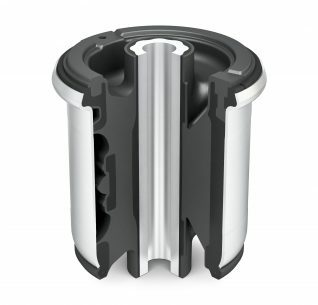 These proposals in the revised type approval legislation have been vigorously challenged by FIGIEFA (the European association of spare parts distributors), who have claimed that these proposals are both unnecessary and disproportionate. Additionally, they will create unfair competition, rather than resolve it and will raise costs with little proven benefit. At worst, it will increase costs for legitimate European manufacturers, whilst obliging repair workshops to buy original parts from their local dealer – undermining the competitive choice of the aftermarket and increasing consumer costs. Just remind me – who will benefit from all of this? So supporting one of the aftermarket organisations that help FIGIEFA fight this challenge is more important than ever – your future choices are worth fighting for. Hitachi for participating in a cartel for alternators and starters in breach of European antitrust rules. 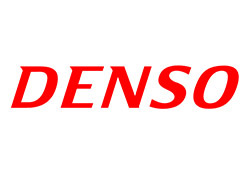 Denso was also involved in the cartel, but not fined as it revealed the existence of the price fixing to the Commission. All companies acknowledged their involvement and agreed to settle the case. For more than five years, the three Japanese car parts manufacturers coordinated prices and allocated customers or projects with regards to OE alternators and starters. Although contacts associated with forming and running the cartel took place outside the European Economic Area (EEA), it affected VMs in the UK and mainland Europe who brought directly from the companies. Exchanged commercially sensitive information such as price elements and market strategies. This is not the first time that the Commission has ruled on a cartel inside the automotive industry. In 2014 NTN, Schaeffler, NSK and JTEKT were found to be fixing the price of wheel bearings earning the companies a record fine. Prior to this, another group of companies were found to be fixing the price of wiring harnesses while a further cartel was exposed in among suppliers of seat materials. One of the burdens of managing your own business is that it is difficult to find the time to investigate what is ‘coming over the hill’ to assess what may impact your future business. Equally, if the business is doing well today, why should that not continue into tomorrow and beyond? We are entering into a period of change that is more threatening than the aftermarket has seen for many years, if not ever. These changes are driven primarily by the increasing technology of the vehicles, which have yet to be seen by most independent garages and indeed, have yet to be recognised and addressed by the European legislators. So what are these changes to the vehicle and what is driving them? 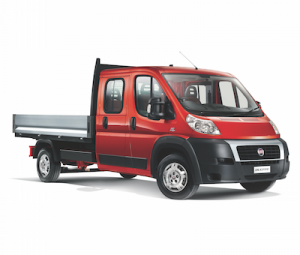 In reality it is a mixture of things, which taken independently are issues, but together create real challenges in order that the vehicle can be kept on the road safely and still comply with type approval requirements. 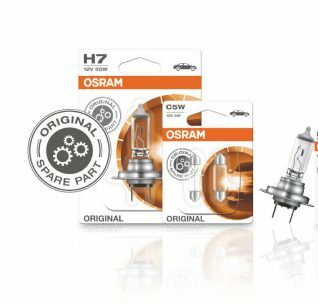 This can include the increasing requirement to re-code or re-flash parts and components when conducting repairs, which is achieved by using a connection to the vehicle manufacturer’s website and ‘pass through’ programming. In itself, not a big issue, but in connecting to the vehicle manufacturer’s website, one of your main competitors is now able to monitor what you are doing to one of ‘their’ vehicles and can use this data to support their main dealers to market competitive service and repair offers to your local customer base. However, the key issues revolve around the changes to the in-vehicle architecture that are turning the vehicle into not just a ‘PC on wheels’, but now more of a ‘server on wheels’ due to the increased IT functions and external communication via telematics. This creates not only a much more IT based architecture, but allows much higher levels of access security, especially when there is remote wireless connection to the vehicle. To address these security challenges, some vehicle manufacturers have already isolated the in-vehicle buses from any external communication via firewalls and security gateways. This not only impacts the telematics communication, but is already restricting the standardised 16 pin connector to emissions related data only. Even if you can connect through the 16 pin connector, there is no direct connection to the vehicles ECUs, but data is controlled via the gateway. This may lead to each diagnostic tool having to be verified and registered with the vehicle manufacturer and to be authorised via the vehicle’s telematics system with the vehicle manufacturer’s server to authorise the vehicle to ‘open’ the communication. This then becomes a chargeable ‘service’ from the vehicle manufacturer, as well as being another method of monitoring and controlling the business of independent workshops. You would be forgiven for thinking that current European legislation protects your right to access data via the 16 pin connector, but this is not the case. 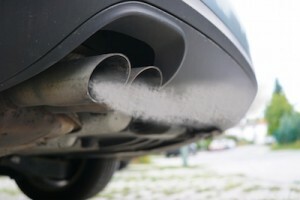 Legally, it needs to support emissions data only. The vehicle manufacturers is legally obliged to provide access to repair and maintenance information via their website, but this may also now include the in-vehicle data accessed via the vehicle’s telematics system. Using the vehicle manufacturer’s website will restrict what data is accessible, as well as being another chargeable ‘service’ controlled under a B2B contract, but will also allow the monitoring and control of the independent workshops business models. Naturally, aftermarket sector associations are fighting hard against these developments, but from the legislator’s position the legal basis of the legislation needs to change to reflect the anti-competitive issues and this legislation tends to be reactive, rather than pro-active. Equally, at the same time, the vehicle manufacturers are claiming that only they can be trusted to securely handle communication to and from ‘their’ vehicles. If this were to become the case, then the VMs would be in direct and complete control of the diagnostic, repair and maintenance process, imposing their own diagnostic and service methods. Independent operators would become puppets of the VMs and the whole aftermarket chain (data publishers, spare parts distributors, test equipment manufacturers etc.) would struggle to survive. Independent workshops would have increased costs, would be forced to follow the vehicle manufacturer’s processes and would be competing much more directly with the main dealers. So how can you fight this? Quite simply, as individual businesses, it would be very difficult to influence this problem, but united we stand and I strongly suggest that you consider joining one of the aftermarket trade associations who are focused on supporting their European colleagues in Brussels to work with the legislators to maintain independent access to the vehicle and its data, both via the 16 pin connector and in the longer term, via telematics. 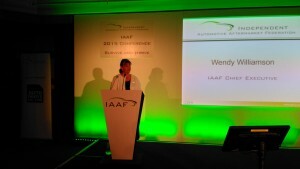 IAAF chair Wendy Williamson has opened the Federation’s annual conference with a stark warning. Under the theme of ‘survive and thrive’ Williamson spoke about the challenges presented to the independent sector by new cloud-based technology that is being introduced by the vehicle manufacturers. 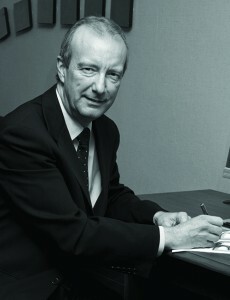 Williamson also thanked the industry for the work it had done in the past year. “I believe we are on the right track and I hope we are not just surviving, but thriving as well and I hope you enjoy what will be an interesting and stimulating day”.